Trash Cans: When Waste Management Lets A Country Down! Trash Cans: When Waste Management Does Not Work! If you are a regular reader of our blogs – you will know that we promote smart usage of trash cans and recycling bins. However, in recent blogs – we have been covering the growing problems in the global (and of course Australia) waste and recycling sectors. These problems include the growing issue with ocean and sea pollution caused by illegal or irresponsible dumping and also plastic pollution. 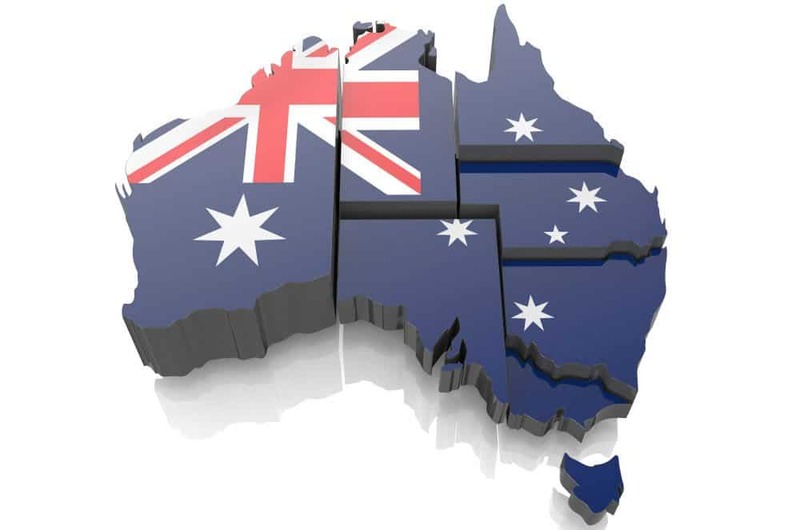 We have also covered the growing problems caused for the Australian recycling industry by Chinese legislation on what type of recycling can be accepted. This is of course resulting in more recyclables ending up in trash cans throughout Australia. We have argued that prevention is better than cure – and in this instance – waste reduction is vital to at least slow down the impact on our natural environment. 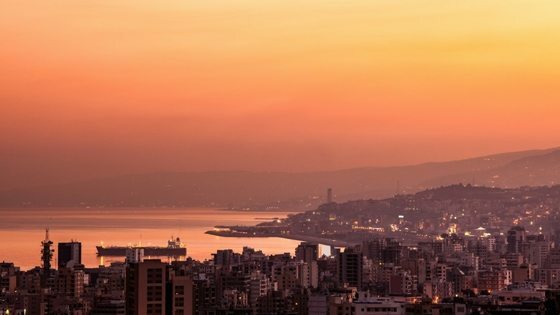 In today’s blog – we cover the case of Beirut, Lebanon – where waste management problems are leading to an ecological disaster. Waster is a waste management (think trash cans collections) and recycling business with a real difference. 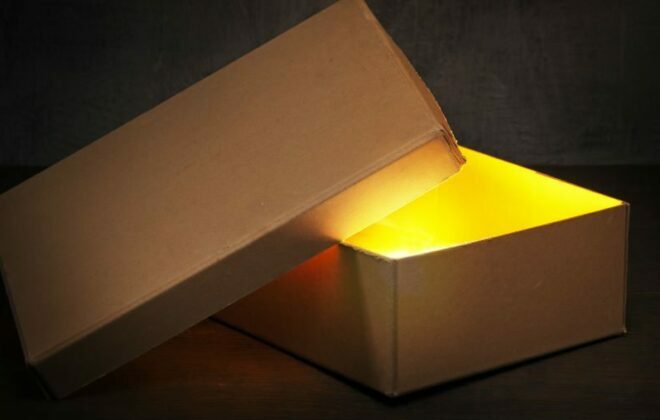 We focus on helping small and medium businesses boost their recycling reduce costs. 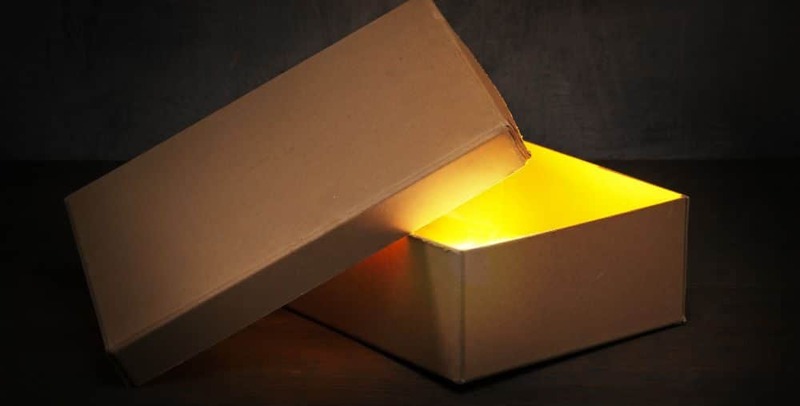 You can arrange all your required services – from trash cans, paper and cardboard recycling to grease trap cleaning easily and conveniently online today. All our services are on flexible 30 day agreements – so you never need to worry about lock in contracts or roll over clauses again. What happens when trash cans collections have nowhere to dump? For an insight into what can happen without effective waste management – the case of Beirut, Lebanon is very important. 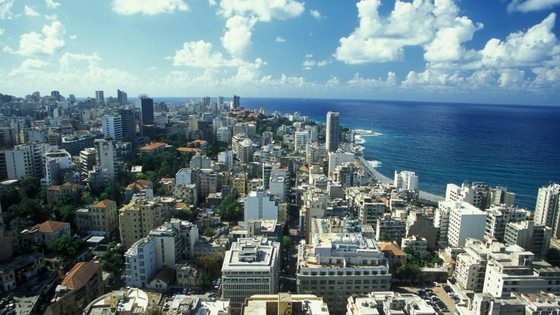 Beirut has long been famed for its great beaches, climate and is renowned as the Paris of the middle east. However, in recent years – it certainly has lost some of its luster due to an ongoing waste and recycling collection and disposal crisis. Following the closure of the cities main landfill in 2015 – a problem that was just about under control has become huge. With nowhere to dump – the waste just piled up in the streets, on beaches and in forests. The Government has opened two temporary landfills near the shore line as a temporary fix. Whilst this is a step forward – there are still a suspected hundreds of informal dumps throughout the surrounding area. As we have seen in previous blogs on ocean pollution – a dump next to the sea is a recipe for ongoing ocean pollution. After storms or high wind – social media shows that the sea is littered with plastic bags and bottles etc blown from the dump. This serves not just as an ecological issue but also a huge hit to the country’s tourism potential. The issue with trash cans collections and waste disposal is that it affects rich and poor – a joined up solution is required globally. Plastic pollution from one country will impact the water of other countries and also internationally – i.e. such as the Great Pacific Garbage Path. It is for this reason – that we argue international solutions are required.